The illegal immigrant who garnered national attention when he was detained while delivering a pizza was recently arrested for allegedly assaulting his wife. Pablo Villavicencio Calderon was arrested and charged with criminal mischief Monday for allegedly slapping his wife and pushing her against a wall in Long Island, New York. Villavicencio was detained in June while delivering a pizza to an Army base. The case received significant media coverage and outlets noted that Villavicencio left Ecuador after facing threats for being an LGBTQ activist. New York Gov. 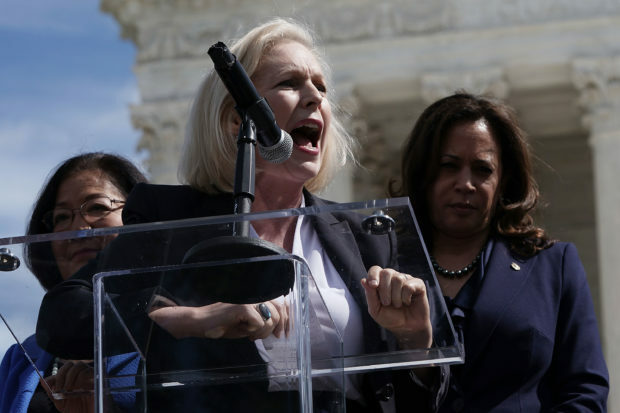 Andrew Cuomo and Sen. Kirsten Gillibrand both spoke out against Villavicencio being detained, and the issue even came up in the N.Y. gubernatorial race. “Detaining a hardworking man, separating a father from his children and tearing apart communities doesn’t make America safe, and a wrong minded immigration policy grounded in bias and cruelty doesn’t make America great,” Cuomo said in a statement. 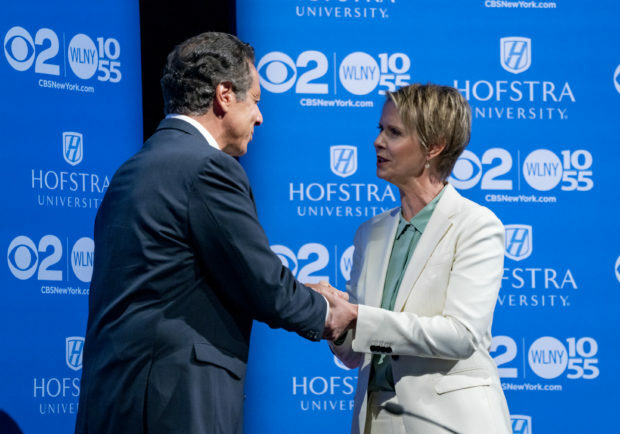 “Until Governor Cuomo stops dragging his feet, there will only be tragic stories like Pablo’s,” Cuomo’s challenger, Cynthia Nixon, claimed. A judge ordered Villavicencio’s release in late July. “Although he stayed in the United States unlawfully and is currently subject to a final order of removal, he has otherwise been a model citizen,” U.S. District Judge Paul Crotty said hours before his release. Villavicencio was due in court on Tuesday for the criminal mischief charge and is being detained in the county jail.